Welcome to the Dentistry Service at Metropolitan Animal Specialty Hospital (MASH). 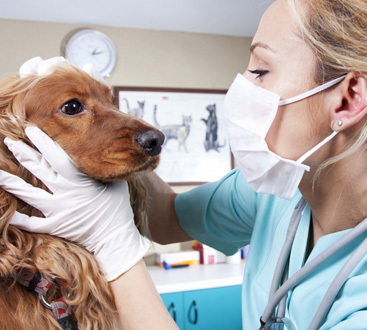 We are dedicated and trained in treating pets with dental disease and craniomaxillofacial trauma. 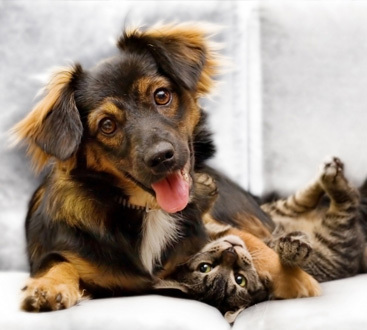 We strive to provide exceptional service and individualized care for your pet. Periodontal Disease- Offering Treatment Options beyond cleaning and extraction. Endodontic Disease- root canal treatment, vital pulp therapy. Involved Oral Surgery- difficult or risky extractions, tooth resorption etc. Oral medicine- Chronic Gingivostomatitis, Canine Chronic Ulcerative Stomatitis, Craniomandibular Osteopathy, Masticatory Muscle Myositis etc. Mandibular reconstruction following malunion, non-union and critical size defect injuries.